FileMaker Cloud provides secure, reliable access to your custom apps in the cloud - without the administrative hassle. Get the simplicity and performance you expect from the FileMaker Platform without having to deploy and maintain a server. Available in the US, Canada, Europe, Japan, and Australia. FileMaker Cloud provides secure, reliable access to your custom apps in the cloud - without the administrative hassle. Get the simplicity and performance of the FileMaker Platform without having to spend time and resources to deploy and maintain a server. With FileMaker Cloud, you'll get low cost of entry, speedy deployment, minimal administrative overhead, instant scalability, and more. Get up and running in 20 minutes or less since no hardware or software needs to be installed and set up. Monitor live status and receive automatic notifications for OS updates and software patches. Plus, quickly scale up for fast-paced growth or easily scale down after seasonal demand periods. FileMaker Cloud supports FileMaker Pro 17 Advanced and FileMaker Go 17 clients. Available in the United States, Canada, Europe, Japan, and Australia. No trial available. Select hourly pricing to evaluate FileMaker Cloud. The FileMaker Platform is a unified tool to help you quickly create and use custom apps that work the way you do. Organize contacts, track inventory, manage events, and more. The same app works on a mobile device, computer, the web, and in the cloud. 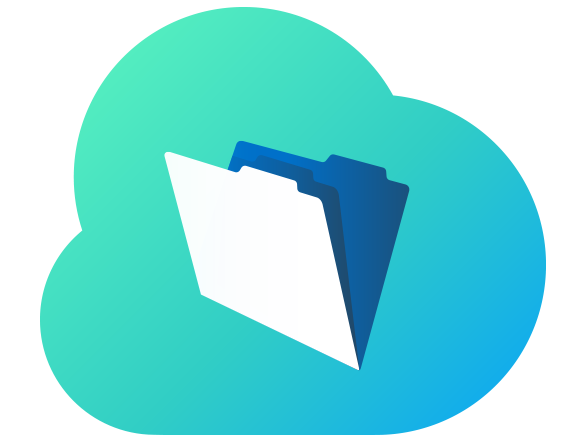 Get low up-front costs, speedy deployment, minimal administrative overhead, instant scalability, and more with FileMaker Cloud. FileMaker Cloud 1.17 supports the new features in the FileMaker 17 Platform. Get more development, mobility, and administration features for your custom apps. See what's new: http://www.filemaker.com.